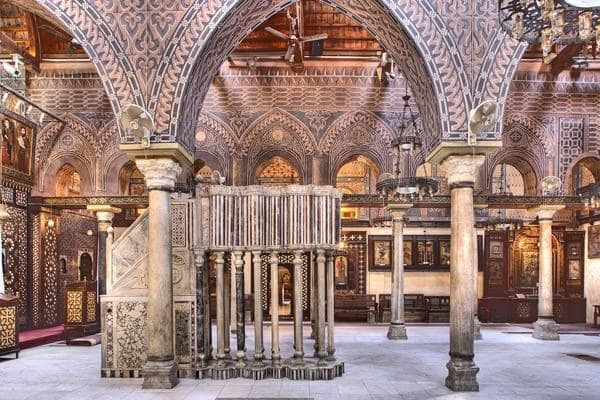 Explore the must-see attractions in Cairo in a small group Cairo stopover tours. 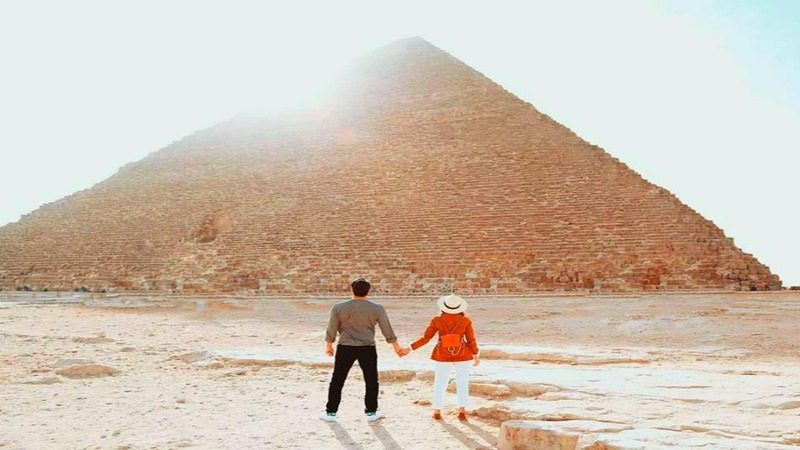 The price will cheaper and you will join other participants to visit the Great Pyramids of Giza, Sphinx, Memphis, and Sakkara in your first-day trip. 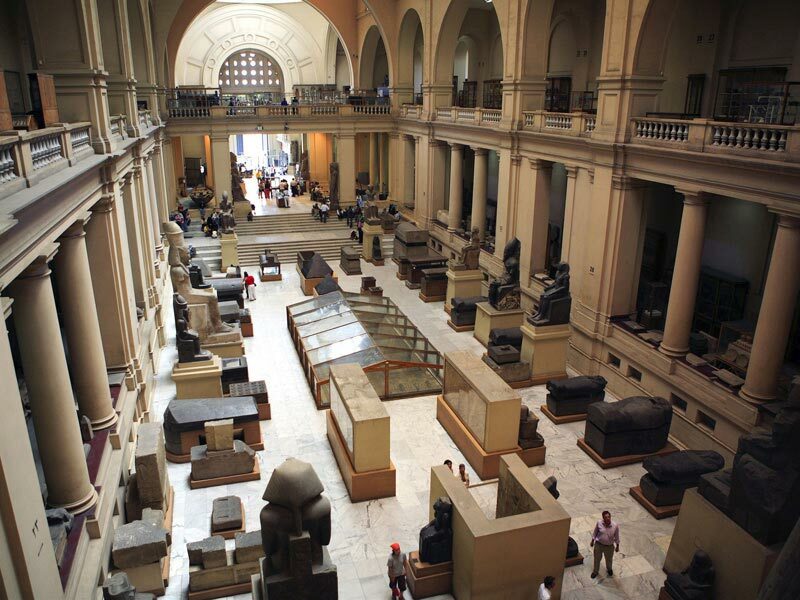 You will also visit the Egyptian Museum, Islamic, and Coptic Cairo. 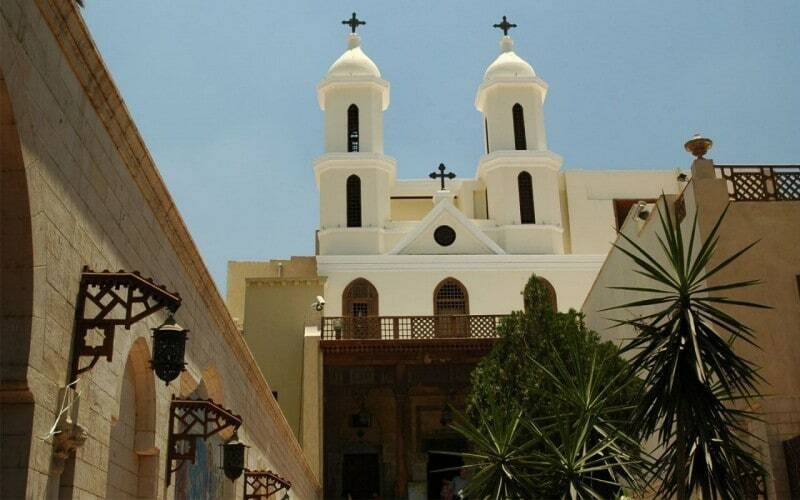 Visit the Citadel of Salah El Din, Old Coptic Churchs, and Khan El Khalili Bazaar. Start your day with a delicious breakfast at your hotel to get ready for your full day tour to the Great Pyramids of Giza and Sphinx, the necropolis of Sakkara and the former capital, Memphis. Your qualified Egyptologist guide will provide an interesting presentation to each of the three pyramids: Cheops, Khafre, and Menkaure. 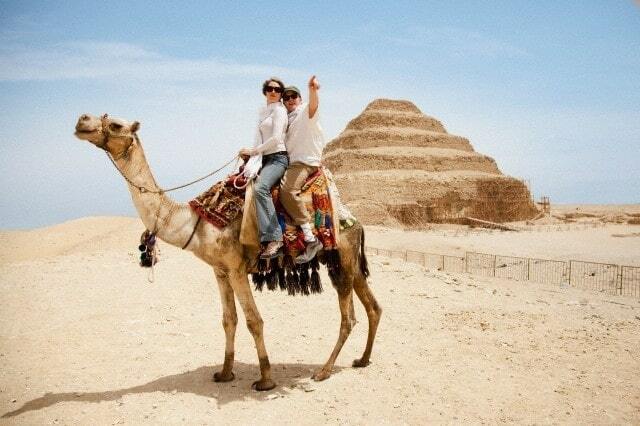 You will have free time to enter one of the pyramids and take a camel ride around the pyramids for 10 minutes. 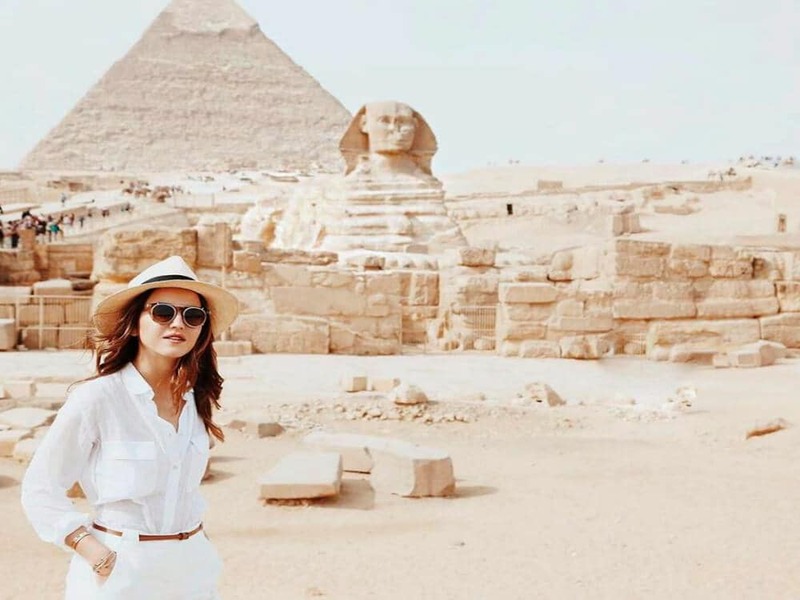 You will explore the Great Sphinx, the enigmatic symbol of Egypt for thousands of years. You will also have the chance to visit a Papyrus Institute to see how the famous artwork is made. You will take the Lunch at local restaurant before heading to Sakkara, to see the Egypt’s oldest pyramid. The guide will explain the history of the famous Djoser Step Pyramid. Your last stop is Memphis, the ancient capital of Egypt. 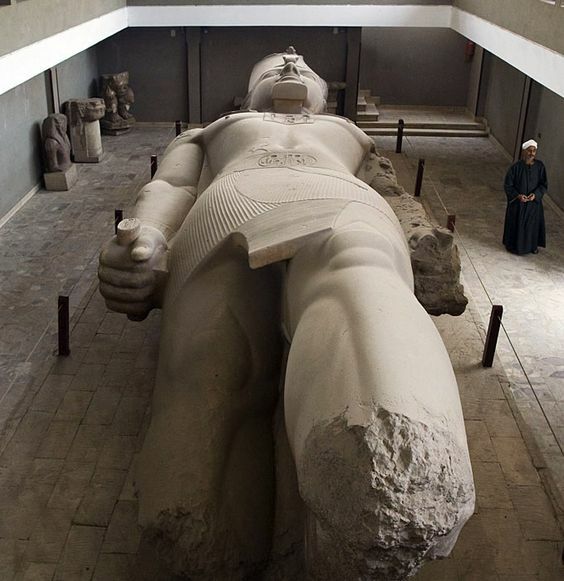 Here you will see artifacts from many of the great rulers of Egypt, including the fallen statue of Ramses II. Back to your hotel in Cairo. After Breakfast at your hotel, Begin your day with a nice presentation about Cairo city landmarks before heading to the Egyptian Museum of Antiquities which contains thousands of important pieces of ancient Egypt. It contains the world’s largest collection of Pharaonic art crafts, monuments, and antiquities. The tour inside the museum may take months to explore each piece in the museum. 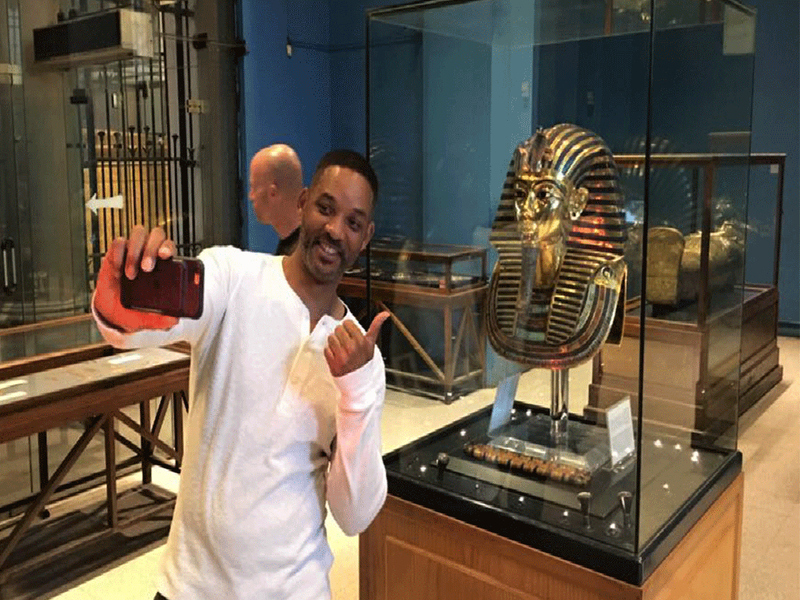 Your guide will take you to see the masterpieces in the museum and the treasure room of king tut. 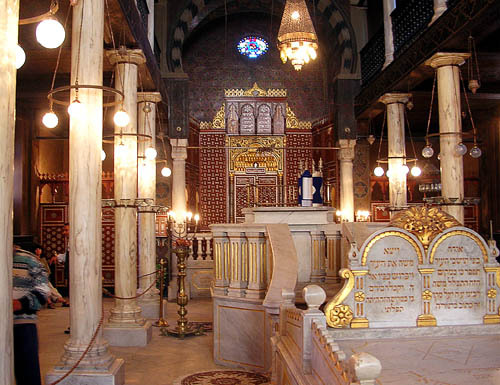 After the tour of the museum, you will head to visit Old Cairo which encompasses the Babylon Fortress the Coptic Museum, the Hanging Church, the Greek Church of St. George and Ben Ezra Synagog. 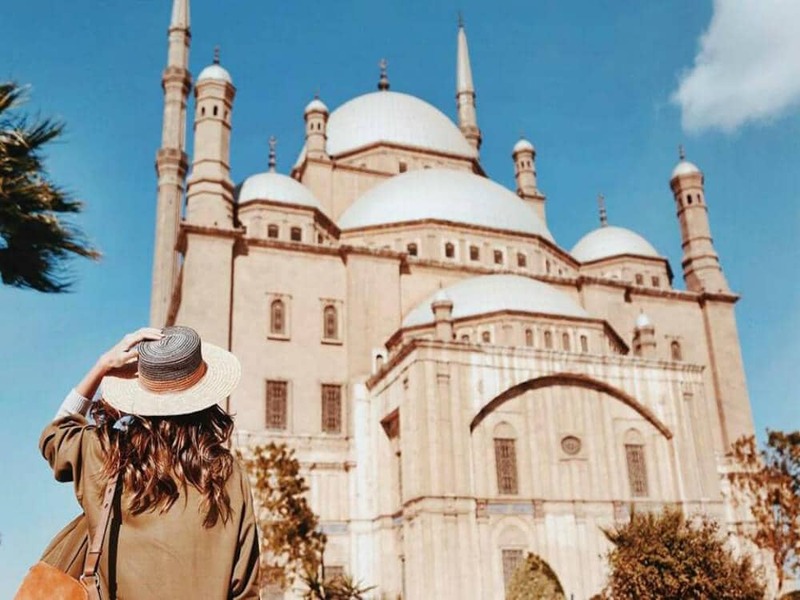 You will Also visit The Citadel of Salah El Din and Mohamed Ali Mosque in Cairo. 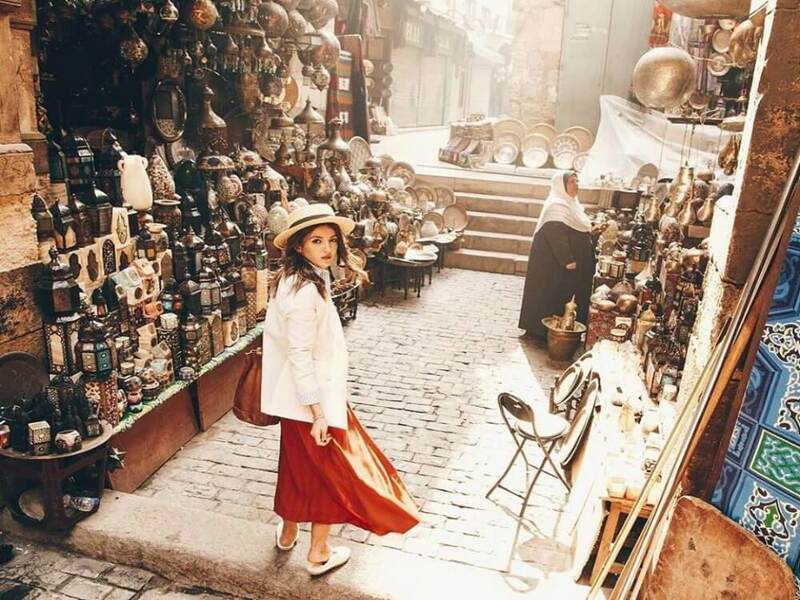 Finish your day by Khan El-Khalili is a major souk in the Islamic district of Cairo. 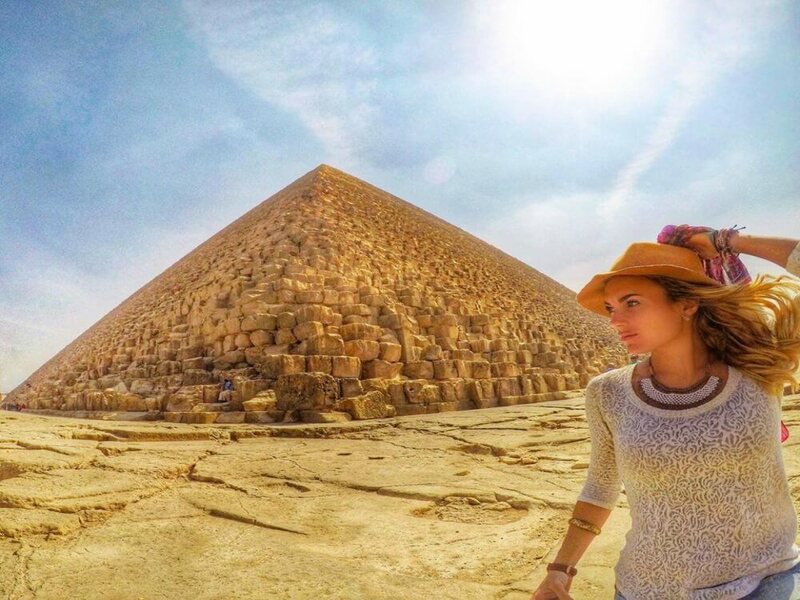 It’s one of Cairo’s main attractions for tourists. Lunch will be served during the tour. Back to your hotel in Cairo.